So cool to have every seat in the house taken!!! Thanks to everyone for coming out and supporting us. Join us at Anne & Marks Art Party -Santa Clara Fairground, September 20th! You won’t want to miss this celebration of the Arts! It has everything, world class art, music, performance art, and a “Spoken Word Lounge” featuring talented poets and flash fiction writers. Our 1 Year Anniversary at Works Gallery! Thanks to all who participated in our August Flash Fiction Forum. It was a special night with outstanding readings and a great audience. A big shout out to Works for hosting us and providing such a great space. We are currently reviewing submissions for our August Forum. We look forward to reading your flash fiction! The May Forum featured a wonderfully diverse and talented group! 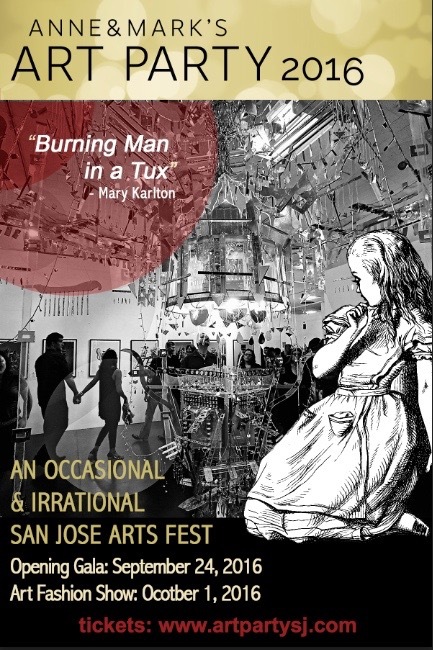 Join us May 14th at Works Gallery, San Jose! Wow! We filled every seat in the house!! Thanks to all our wonderful readers for their impassioned stories. Allison Landa, “Creation,” published in Toasted Cheese and nominated for a Micro Award. It’s time for our spring reading series! We are expecting a big crowd for our March 12th event. Get there early to find a seat. As usual, some of us will meet at Cafe Stritch before the readings for a drink and bite to eat. We promise to expose you to some inspiring and unique stories. See you there! Thanks to all our participants including our fabulous audience! We’re starting the New Year with an inspired line-up! 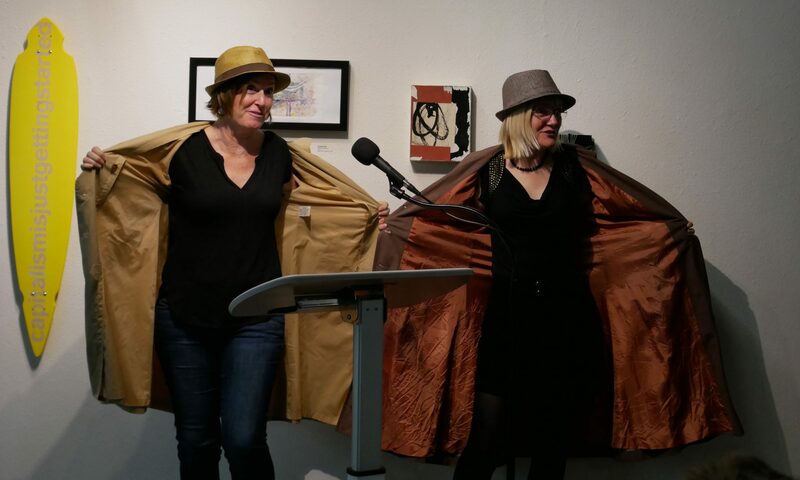 Come join us Jan 8th at Works Gallery downtown San Jose as the forum kicks off the New Year with stories from our talented local writers. We will expose you to a sensational collection of flash fiction!